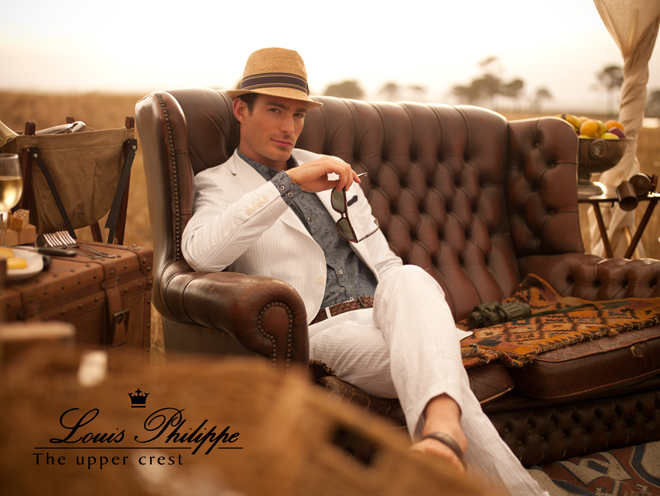 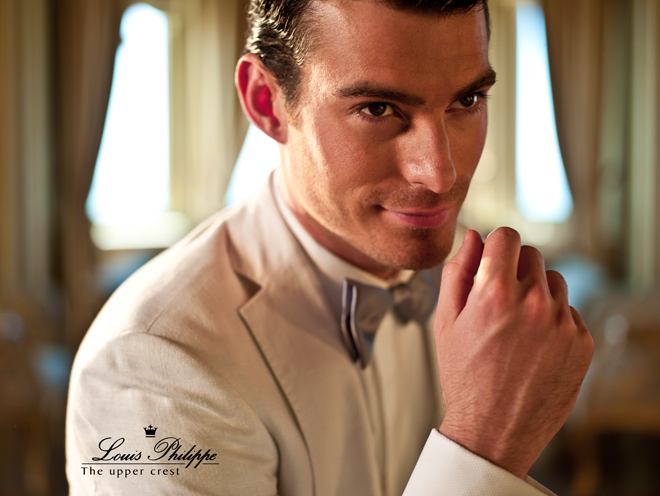 The new campaign that we shot in Capetown for Louis Philippe earlier this year has launched. 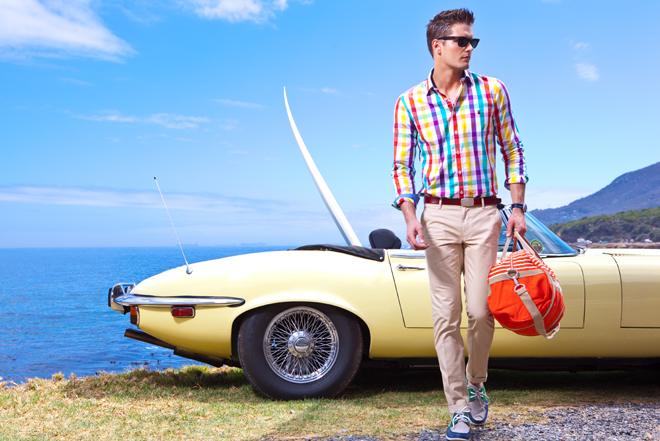 An incredible city to shoot in, with awesome production support, Capetown is on my must return list. 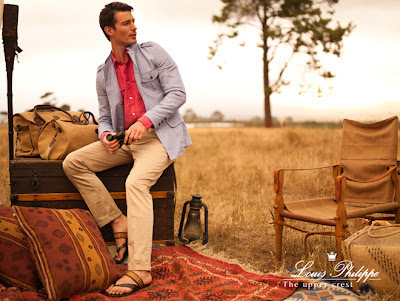 These images were shot in and around the Stellenbosch wine region as well as along the western cape. Great work, Martin! 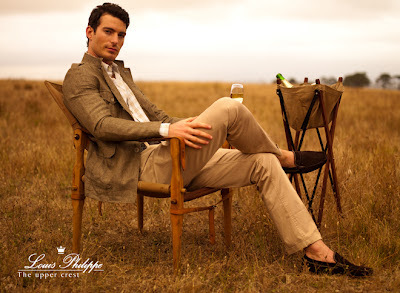 Quite different from your normal style--but is still authentic.